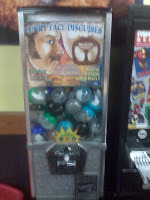 MrJerkface.com - The uncivilized illustrator: Snack beard, and the mustache vending machine. 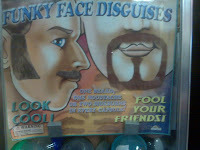 LOL Wow! That's one amazing vending machine!!! That's really amazing and interesting vending machine i ever seen my life, so thanks for sharing this.